I've been lucky so far. Neither of my kids have ever had a yeast infection. *knock on wood* This week has me a little nervous, though. Both kids have been sick and N was diagnosed with an ear infection. In both ears. And possible sinus infection. Needless to say, we started her on antibiotics two days ago. For me, and for a lot of women, antibiotics can be a clear path to a yeast infection. 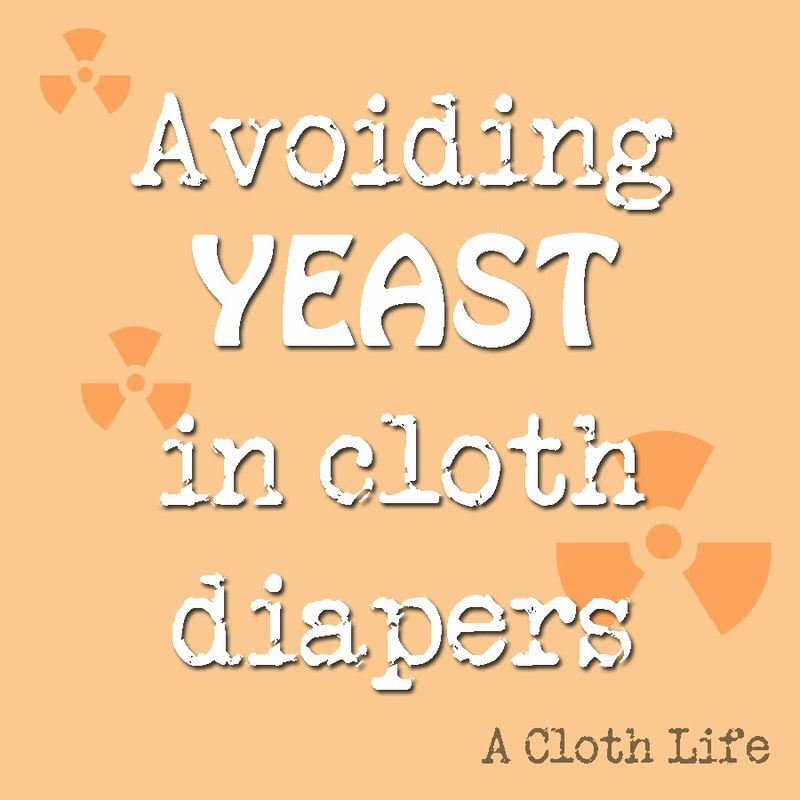 I've heard enough horror stories about yeast and cloth diapers, I know it's not something I want to battle. I've officially put all my "modern" cloth diapers away for the time being and pulled out all my flats. After doing the Flats Challenge last year, I know they are super easy to use and care for. I'm putting the actual flats (once used) and wipes into the diaper pail and the PUL covers into a hanging wet bag. This way, everything that would potentially be directly exposed to a yeast infection will be separate and treated differently. Because flats are so durable, I can wash them with bleach, and whatever else I may need to combat an infection. 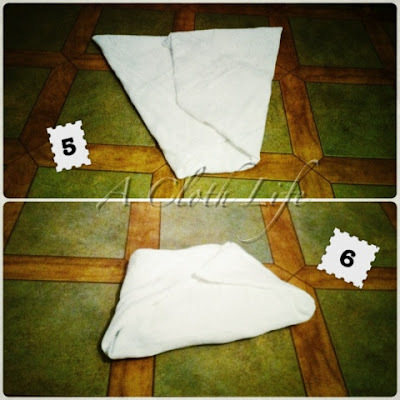 These are Cloth-eez size large flats from Green Mountain Diapers. 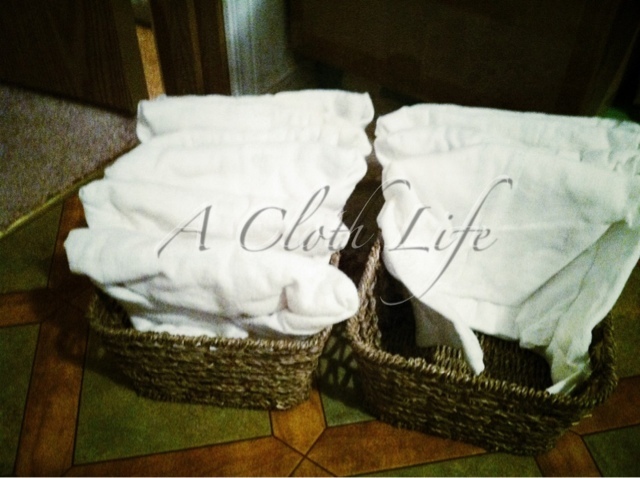 Have you had to battle a yeast infection with your cloth diapers? 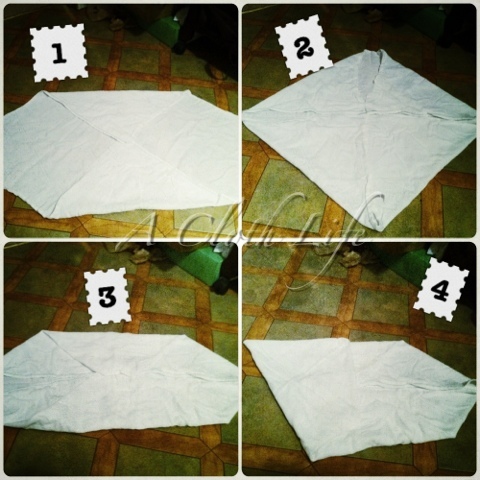 How did you do it? edit: Just thought I'd add a couple other things I've been doing in my so-far-successful attempt to avoid yeast this time. 1. Yogurt. This is easy because N loves the stuff, so she's eating it every morning for her breakfast. 2. CJ's Butter Plus (yeast formula). I've been using this as her diaper cream at any sign of redness. So far, so good! I am a Shaklee180™ Blogger!!! !